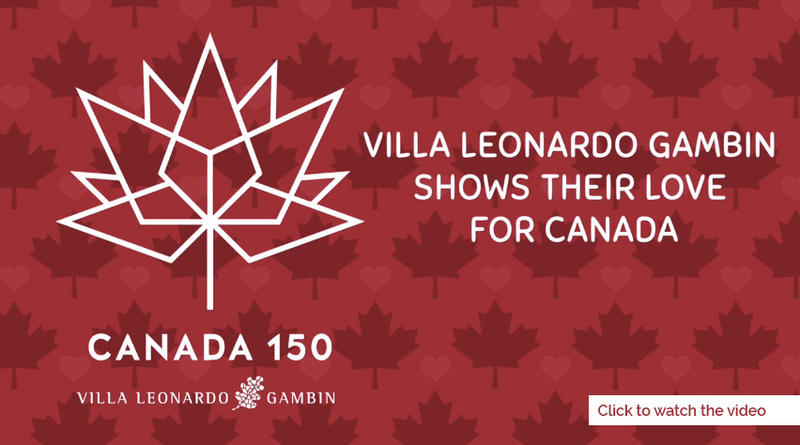 Nestled in the bustling area of Steeles and Islington lays a hamlet called Villa Leonardo Gambin. This long-term care residence is home to 168 seniors and adults with special needs. Since opening in October 2004, the residence has cared for over 550 people and prides itself on being “Best-in-Class”. 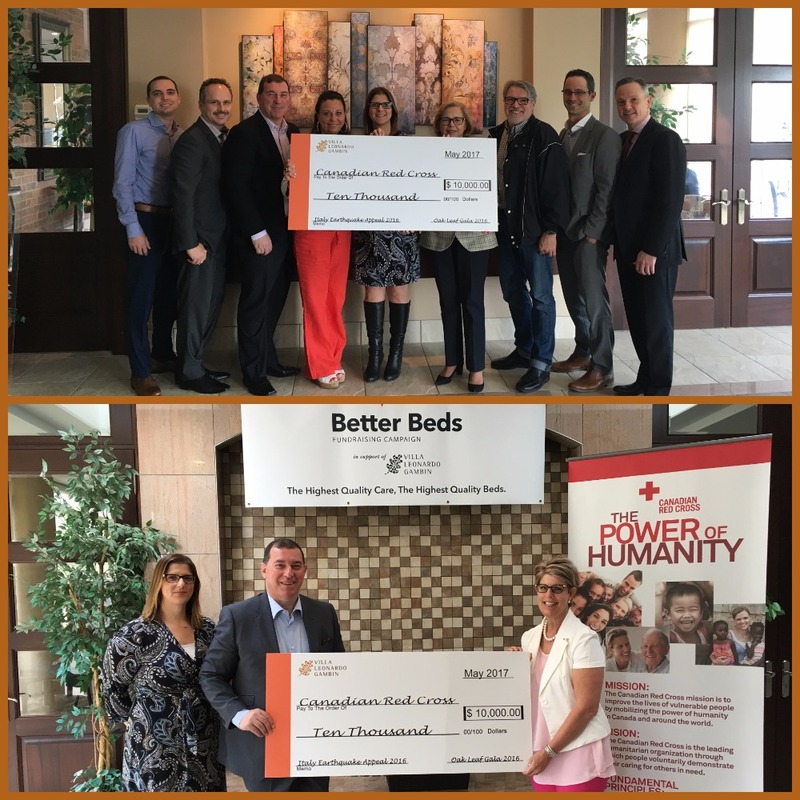 This month, the Villa Leonardo Gambin Charity is launching the Better Beds Fundraising Campaign which addresses the imminent need to equip the home with 120 of the highest quality healthcare beds available. This small change is not only important for the comfort level of the residents but also for their health and safety. All donations are eligible for a charitable receipt and will be acknowledged on the Villa Leonardo Gambin Charity website. Revving up for Villa Leonardo Gambin! 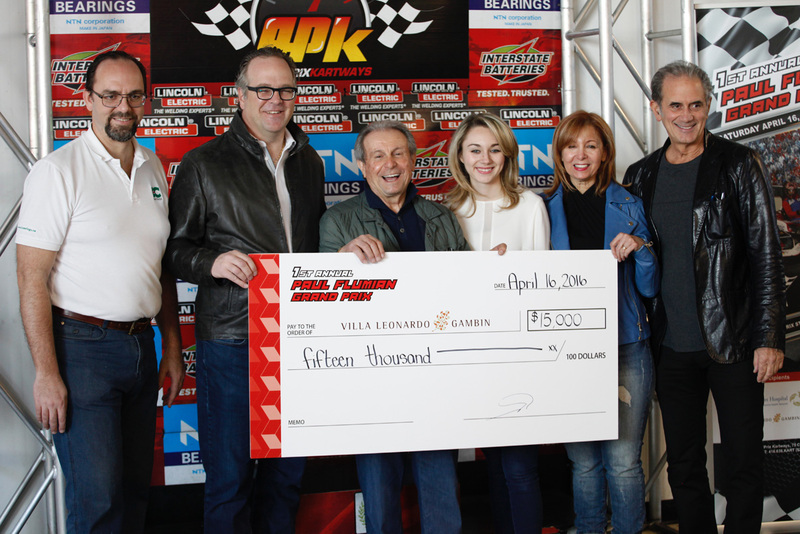 This past April, 24 Teams revved up their Go Karts for the 1st Annual Paul Flumian Grand Prix. Event Co-Chairs, Italo Di Bonaventure and Perry Dolente led this Sold Out event which raised $15,000 for the Villa Leonardo Gambin Charity and $30,000 for the Princess Margaret Hospital. “We organized this event to celebrate the memory of Paul Flumian whose passion for helping others through his community work was a life commitment. Paul was a Grand Prix enthusiast and this event was a ﬁtting tribute,” said Italo Di Bonaventura, President Dolvin Mechanical Contractors Limited. “It was truly overwhelming and inspiring. I can’t begin to thank the sponsors and drivers for their support and enthusiasm in helping us raise funds for these two incredible causes,” said Perry Dolente, President Dolente Concrete and Drain Co. The Villa Leonardo Gambin Charity relies on community donations, volunteer involvement, sponsorships, partnerships and third-party events in order to achieve the sustainability of the organization. These involvements also help promote greater awareness and understanding of our programs and services in the community. We are truly grateful for people like Italo and Perry who are inspirational philanthropists within the community. 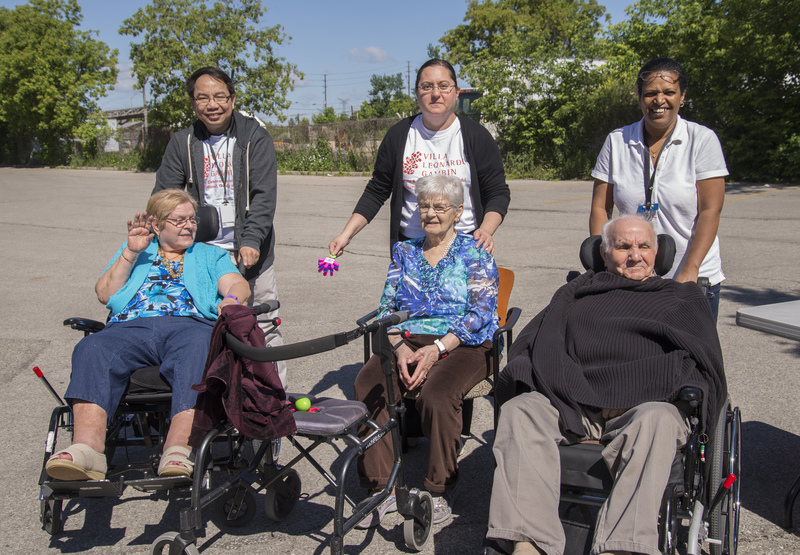 We hope that others follow their lead by partnering up with the Villa Leonardo Gambin Charity in raising money for our Long-Term Care Residence. Welcome to paradise. 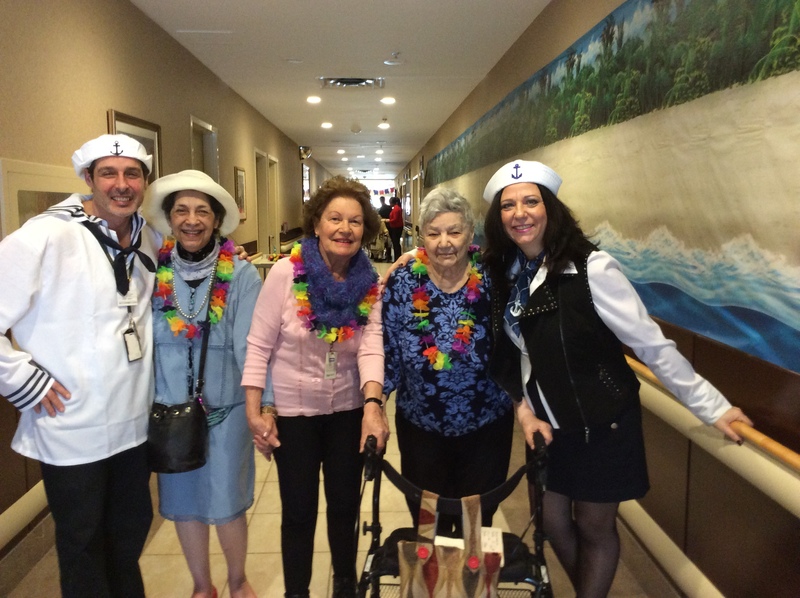 All the residents at Villa Leonardo Gambin were able to enjoy a week away on a cruise in February. The entire Home was decorated from top to bottom with the theme of Caribbean Cruise. The residents enjoyed the rhythm of a steel drum band, the beautiful art of dance provided by Caribbean dancers and even had a Caribbean themed birthday party. It was a great experience to see the residents, staff and volunteers enjoyment of the cruise week. This was one way to help keep warm during the colder times! 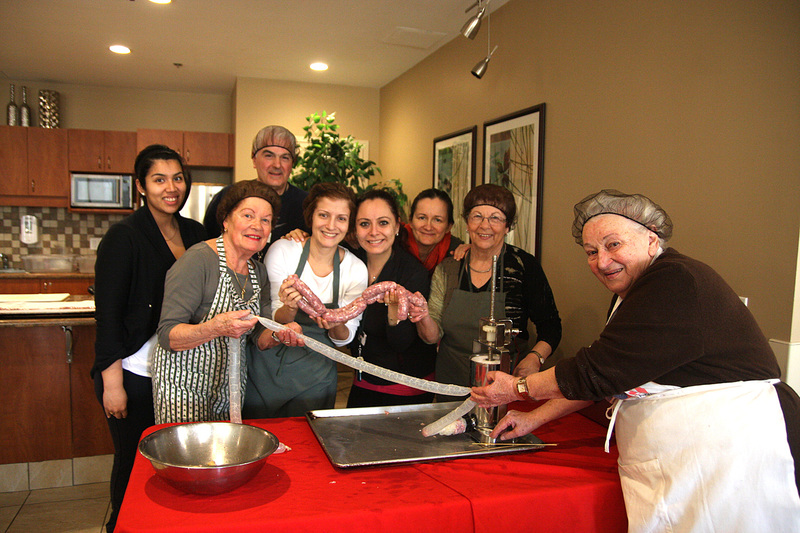 It was a great way to start off the new year for Villa Leonardo Gambin, as they came together and paired with Dolce Lucano meats to create homemade sausages with the residents on Jan. 11th at Villa Leonardo Gambin on 40 Friuli Court. The residents were in for a treat as the sausages looked delicious and were homemade from scratch! This event carried on the Old Italian tradition of sausage making and left everyone eager to see how they were going to come out. The early morning featured plenty of hard work as the finished result was simply great. The team and volunteers of Villa Leonardo Gambin deserve credit for helping out with this event. 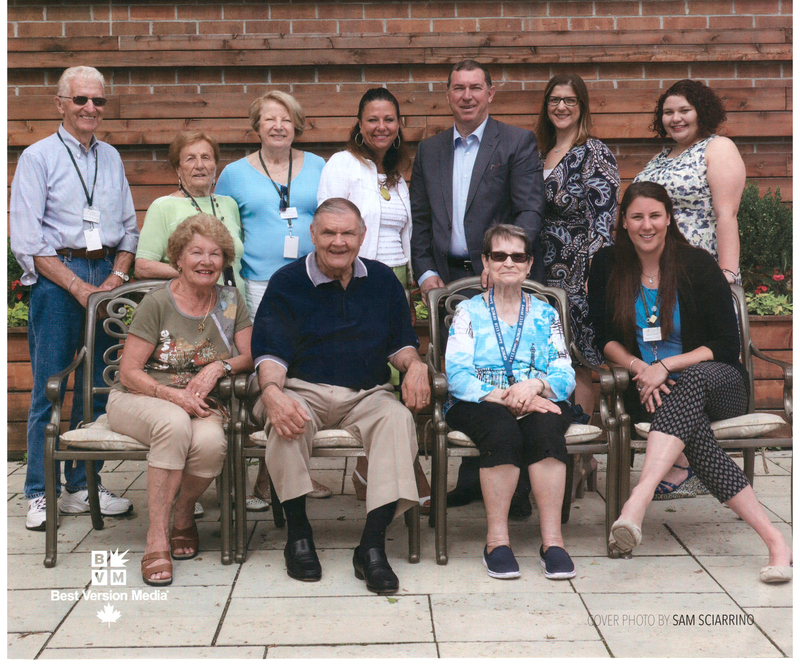 The Villa Leonardo Gambin Charity (formally known as Friuli Long Term Care) was created by the Famee Furlane Toronto to build and maintain a long term care residence on the Friuli Centre Toronto campus. Celebrating Grandparents Day at Villa Leonardo Gambin! 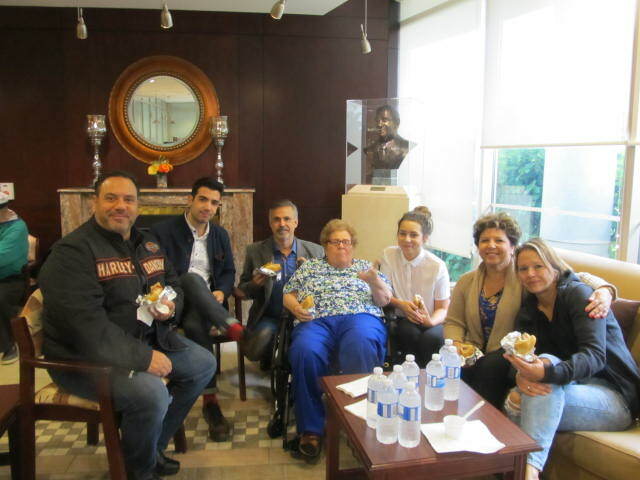 On September 13th, residents, families, friends and staff members from Villa Leonardo Gambin were invited to celebrate Grandparent’s Day, an annual event organized by the Family Council. The day included arts and crafts, face painting, live music, a clown and a visit from the Vaughan Fire Department. The day was a great opportunity for residents and their children, grandchildren and great grandchildren to spend quality time with one another and create long lasting memories. Thank you to the dedication of the family council, the management team, staff and volunteers at Villa Leonardo Gambin. We look forward to next year as this event continues to be a great success year after year! Visit www.villagambin.com for more information. 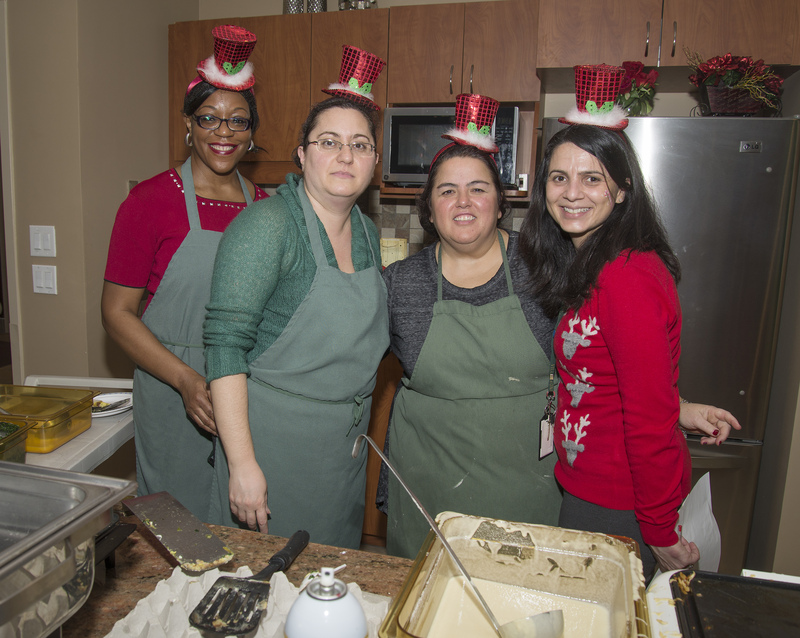 The Villa Leonardo Gambin Bazaar took place on Dec. 5th for their annual Christmas Bazaar event. They enjoyed a day of baked goods, fashion, jewelry accessories and so much more. The Bazaar was held in the multi-purpose room and the space was filled with a variety of vendors set up to allow residents the chance to purchase some fabulous items. 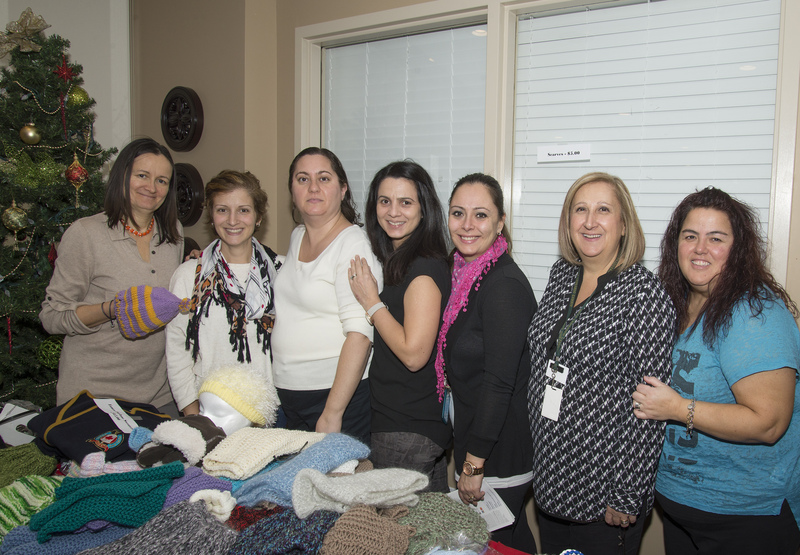 Everything from clothing, jewelry and creative crafts that the residents made themselves were also on sale. The guests of Villa Leonardo Gambin had a great time as they were also able to check out the gift items provided to the residents. This event was created to collect funds that went straight towards supporting the residents program. Overall, it was an incredible day setting up the holiday season. The walk for Alzheimer’s at Villa Leonardo Gambin took place on June 9th at Villa Leonardo Gambin. This was a walk around the Friuli Campus in support of Alzheimer’s. The walk began at 10:00am and live music followed at 10:30am. Drinks and healthy snacks were provided at the completion of the walk. Overall, everyone had an awesome time. Villa Leonardo Gambin held a Volunteer Appreciation Week by hosting a lunch for all of their volunteers on April 13 from 12:00pm-2:00pm. 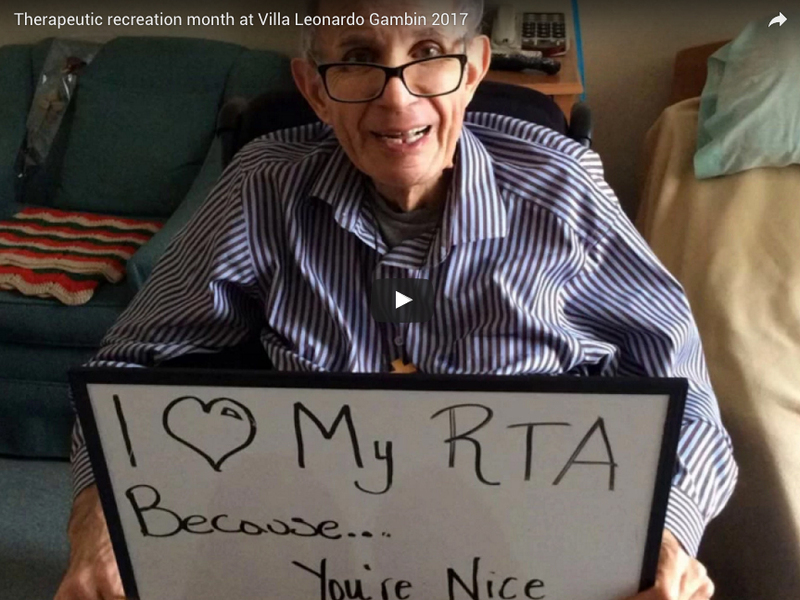 Villa Leonardo Gambin appreciates those who wish to give back to their community by enriching the lives of our residents through friendships, support systems, and by enabling residents the opportunity to feel like they belong. The Villa Leonardo Gambin is a caring environment where people come together to create and celebrate purposeful exceptional quality of life by embracing happiness and possibilities. 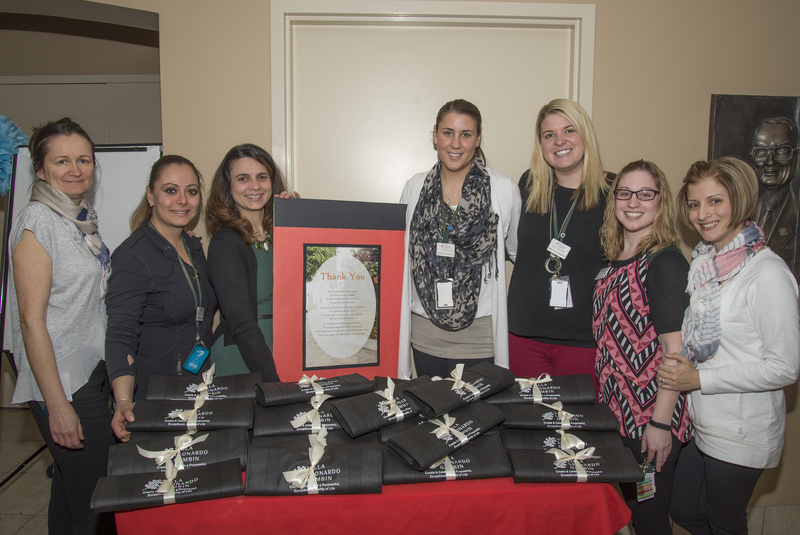 This organization raises funds to help residences in the long run. For more information contact, 905-856-3939. 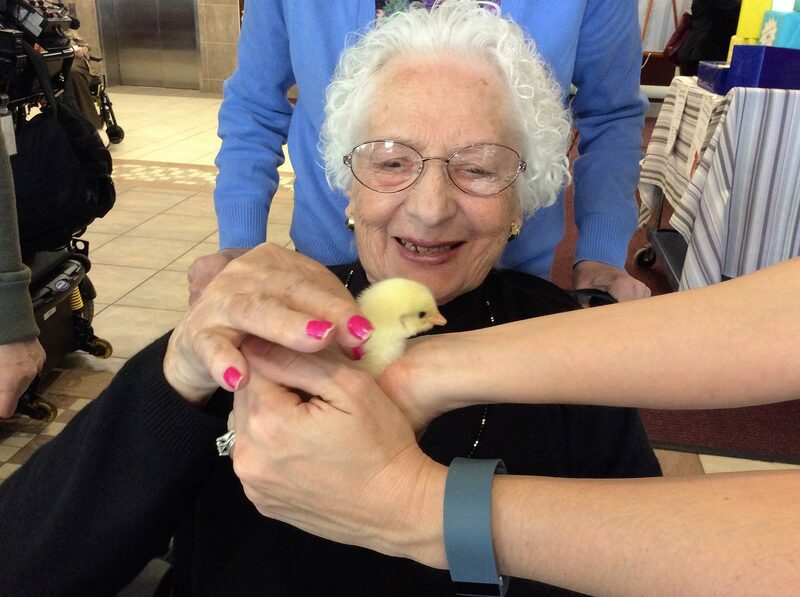 Teresa Mineo turned 100-years-old and everyone was welcomed to join in on the celebration. The celebration took place at Villa Lenoardo Gambin located on 40 Friuli Court on March. 20th. 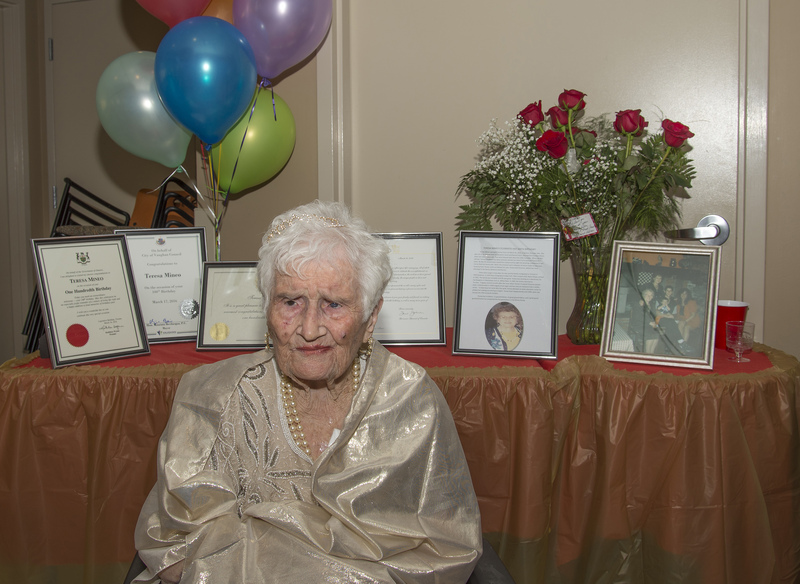 Teresa celebrated her 100th birthday as she was surrounded by a big loving family. She received a certificate of recognition from the Prime Minister Justin Trudeau, Premiere Kathleen Wynne and Mayor of Vaughan Maurizio Bevilacqua. 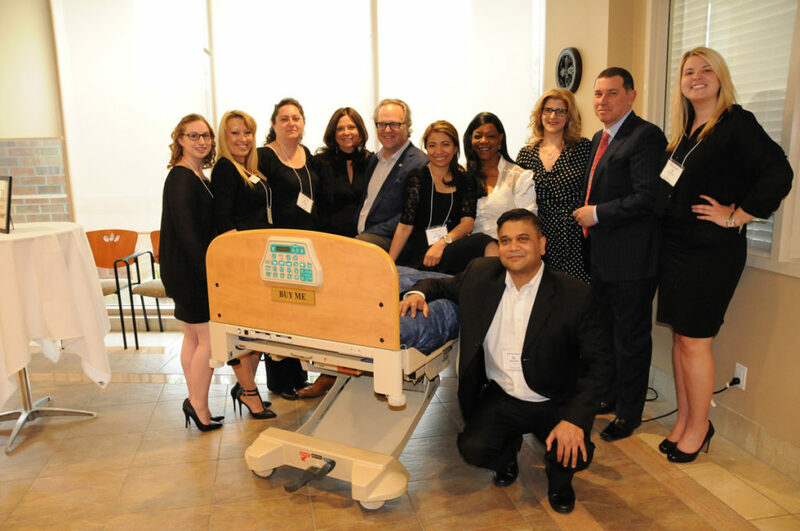 The Villa Leonardo Gambin Charity (formally known as Friuli Long Term Care) was created by the Famee Furlane Toronto to build and maintain a long term care residence on the Friuli Centre Toronto campus. The Charity obtained charitable status in August 2001. Villa Leonardo Gambin is a caring environment where people come together to create and celebrate purposeful exceptional quality of Life by embracing happiness and possibilities.